You wouldn’t understand how important it is, until you lose it.. SLEEP. I’ll tell you my journey into having a good night’s rest. I’m a day person. I usually sleep late, but that doesn’t mean I don’t want to start my day early and bright and fresh. I was born and raised in a quiet environment until we moved to a highly urbanized place when I was around 6 years old. From that moment on, I always told myself I could condition myself to sleep well even if its noisy. Even as a kid, I could fall asleep in any environment if I wanted to. So, I said, no amount of noise would ever bother me.. until such time that a neighbor (in our urbanized residential area) sold their big lot for several different fits who wanted to maximize their beautiful and really business oriented location. Of course these fits didn’t bother so much with the health of the neighborhood so they started to build a mini carnival. Yes.. a mini carnival that was mostly noisy at night. This lot happened to be just afront of my bedroom window. So, at night I could even see their bright lights which prevents me to think its nighttime because my room would be mostly lit for the rest of the night. Oh, and not to mention the screaming noises. It was hellish for me. For several nights, I didn’t get enough sleep, or sometimes no sleep at all. This prevented me to come early to my work and I constantly felt tired. They didn’t stop at the mini carnival, which they also tore down after a couple of months and started building a gasoline station. Yet again, they had to do some noisy work to get the lot up to the requirements of the new business. And, again, it was hell. I thought I would lose my sanity, so I moved out of my parents’ house and lived with my boyfriend, whose unit was quite big for just himself and it was really quiet in the dead hours of the night, so it allowed me to do some extra freelance work without being bothered.. until such time that the nearby lot was bought by a big developer and they started digging foundationg for a high rise condominium. Guess what.. goodbye sanity again. So, I wouldn’t describe my ridiculous arguments with this developer anymore, but I’ll tell you how I coped with it somehow. In the wee hours of the morning that I should already be sleeping, I was awake. 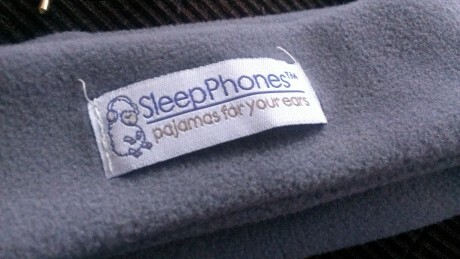 I googled for anything that could be of help to me and stumbled upon SleepPhones. I instantly bought the item within 20 minutes of checking it out. It wouldn’t help you fall asleep, but it will definitely help you stay asleep as soon as you do. I was very very satisfied with this item that I bought and thought that it was the probably the first most important investment (in terms of health) I’ve given myself the privilege of since I had financial freedom. What I really liked about it was that it was so simple. The band was so comfortable and the actual speakers didn’t bother my ears at all at night while I slept. 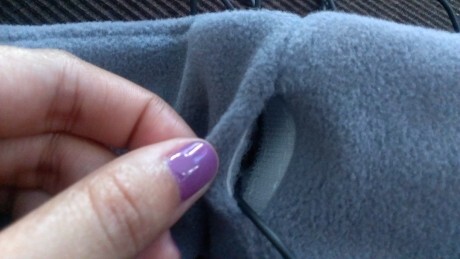 I got the gray colored band and I also added in extra for longer cord and a play/pause and volume control. I could tell you a whole lot more about it, but you can check it out for yourself and see how it could also help you. 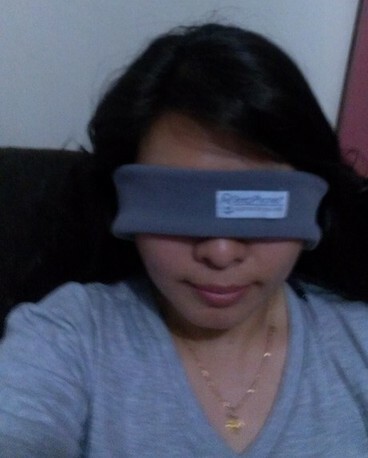 I currently wear it over my eyes to help block out light. I bought OmmWriter (for Mac). In combination with the Sleep Phones at night, I could write better when blogging. Its really surprising how minimalism and noise reduction could help you focus better. It might be because as more digital introductions to our everyday lives spreads our attention too thin, or it might also be because of age. I realize that by doing this, I also save myself the time of a constantly wandering mind; I could finish my work faster and with better quality. It allows you to set a font for writing, a screen size view, background music choices and even allows you to download your work when you've completed it. Donate or get a subscription to your favorite online radio. Mine is SomaFM. I have given a donation and considering buying some goodies (I like the hoodie) from their store as well. When at night I sleep, I just plug my phone to an adapter, leave my WiFi on and listen to Groove Salad on SomaFM. You can also help them out by buying their Android Radio Player. I really find that listening to ambient music gives my brain the boost of “multitasking” without the actual multitasking activity. How? Considering that the ambient music have quite erratic beats, my mind feels like every second or so, is a switch that it has to listen / attend to. Result? Greater focus and productivity. Get a sleep tracker app. I currently use SleepBot Tracker on Android. Its free and it even syncs to a cloud repository. What I liked most about this app is that it allows you to track your sleeping patterns including the time you usually fall asleep, the length and you can even attach ratings to each of your sleep activity. 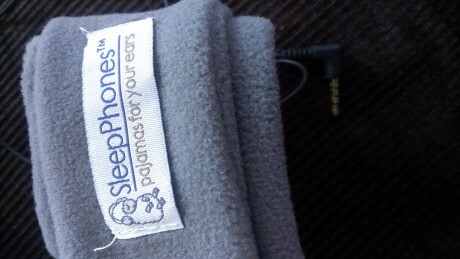 With the current release, they now support sleep tracking. You can set your phone to wake you at an optimal time by tracking your moment 30 minutes before the optimal waking time. You can even set it to record sound around you within that timeframe. Right now, I have trained myself to sleep an average of 7 hours. That has been a lot of achievement for me already. I realized that sleeping 8 hours makes me feel like grabbing coffee immediately in the morning, while 6-7 hours of sleep makes me feel refreshed. Understanding yourself better and finding out what works for you would save you lots of health perils. When I used to neglect sleep and don’t get quality sleep, I was erratic, I was frequently mad and annoyed. 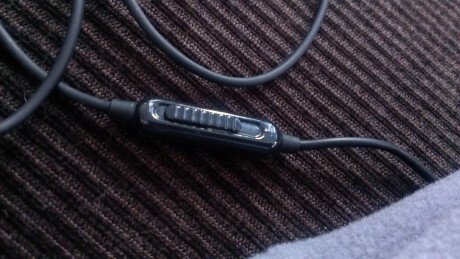 Now, I feel less swayed by external inputs. You should start putting more attention to sleep quantity and quality. Even your weight and blood pressure depends on it! Move on, don't be a hero! Watch superheroes get beaten up!